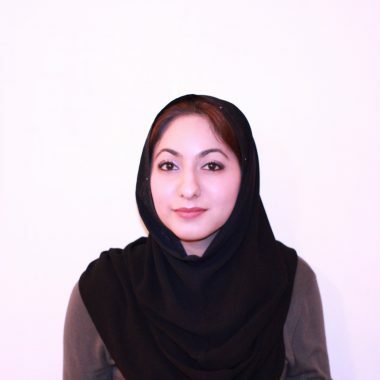 Ms Salma S. Khan, Nutrition Consultant & Health Writer explains to TLL how detoxification may benefit the body, and offers some valuable detox tips. Constant chatter about detoxification or cleansing of the body just makes you wonder, what’s the fuss really all about! It’s become fashionable to flush toxins out of the body via colon cleansing, intermittent fasting, juice diets and ‘clean eating’. When various detoxification methods are implemented, the liver which is the body’s primary detoxification organ starts to function better. This is because the body is allowed to effectively rid itself of any excess stored waste products. Improving liver function may help with weight loss, improved skin quality, enhanced immunity, better energy levels and improved mood. Most people these days lead fast paced lives and detoxing the rigid way by consuming only liquids for example may result in side effects that include low energy levels, low mood, headaches, nausea and feeling lightheaded. So if you can’t afford to be lying in bed all day with a headache, instead of implementing invasion detoxification techniques, detox the non-invasion way. 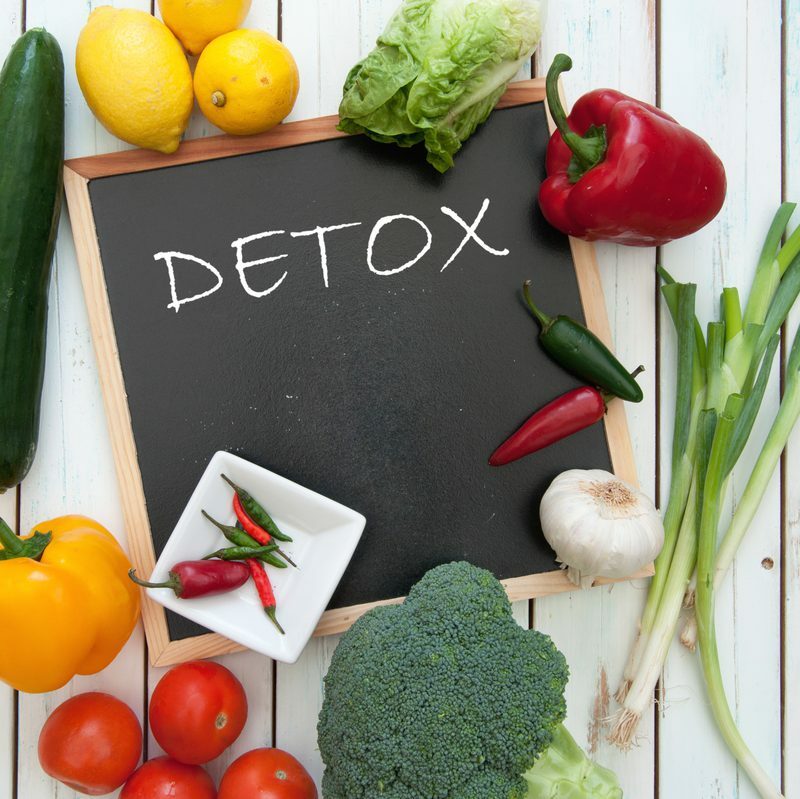 Avoid Artificial Foods: Our bodies are designed to rid toxins from the body naturally, however sometimes the detoxification system needs a boost. Two different types of toxins have been found in the body; one being water-soluble toxins, and the other fat-soluble toxins. Water-soluble toxins are more easily flushed out of the body via sweat and urine. In contrast, fat-soluble toxins from artificial foods (e.g. preservatives, pesticides, food additives, heavy metals, artificial sweeteners and hydrogenated or trans fats) are a challenge for the body, and must first become water-soluble to be eliminated from the system. When these fat-soluble toxins aren’t removed from the body, they make their way from the liver to the blood, and then to fat cells. These toxins may be kept stored in fat cells for many years, and lead to free radical damage, and cognitive problems if they make their way to fat cells in the brain. Interestingly, artificial foods or toxic foods have been called ‘chemical calories’ by researchers who suggest that they may inhibit weight loss mechanisms. So for those struggling with their weight, potentially avoiding these toxic foods could help achieve weight loss goals. To prevent your fat cells getting any larger keep overall toxic load to a minimum. Avoid processed foods, and when preparing non-organic vegetables and fruit wash them thoroughly, making sure to peel the skin to reduce pesticide exposure. Alternatively opt for organic varieties of fruit and vegetables, as well as organic meat whenever you can. Cut Out Sugar: Research reports that the intake of excess refined sugar may damage the liver just as much as excess alcohol consumption. Avoiding refined sugar not only is thought to give your liver a break, but may also improve skin health. Studies suggest that the avoidance of sugar improves skin conditions such as acne and eczema. In addition, researchers claim that excess refined sugar causes aging of the skin through a process called glycation. This is when sugar and protein bind together, and cause damage to skin firming collagen and elastin. So when preparing sweet treats, switch processed refined white sugar with natural sweeteners such as stevia, xylitol and agave nectar. These natural sweet delights have a lower impact on blood glucose balance, and do not cause glycation. Alternatively satisfy your sweet tooth with fresh fruit, fresh juices and dried fruit. Consume Gelatinous Agents: Gelatinous plant foods include foods such as aloe vera, chia seeds and seaweeds. These foods form gelatinous fibers when soaked in liquids (e.g. water, juice or milk). Consuming gelatinous fibers helps to bind toxins in the body, so that they can be easily excreted. Chia seeds are famously spoken about due to their amazing nutritional benefits – they are rich in omega-3 fats, calcium, B-vitamins, fiber and are also a good source of protein. Interestingly, chia seeds are thought to prolong hydration and may help retain electrolytes too. So give your liver a break, and detox with chia gel – make chia gel porridge by soaking 2 tablespoons of chia seeds in 1 cup of coconut milk for about 30 minutes. Then add 1 mashed banana to the chia gel to sweeten it up, and consume for breakfast or as a snack. Use Epsom Salts: Taking a detox bath or foot soak with Epsom Salts (magnesium sulphate) is one of the easiest strategies to help detoxify the body. These salts are a source of magnesium, as well as sulphur. Studies suggest that magnesium and sulphur from Epsom Salts are absorbed through the skin. Magnesium may act as a relaxant, so soaking in Epsom salts may be a natural way to relax the nervous system, as well as helping with drawing toxins from the body. Use 2 cups (250g) of Epsom Salts to soak in the bath, or use them to soak your feet in (1/2 cup/125g) for 20 minutes, 3 to 4 times a week. Make sure no soap or shampoo is used while soaking to prevent interference with the action of the minerals and detoxification process. Sleep: While we sleep the liver works hard to cleanse the body when we’re in a rested state. Making sure to get enough sleep, and at the right times may help support liver function and detoxification. Remember every minute before midnight is golden. So benefit from this anti-aging detoxifying strategy, and get some sleep between the hours of 10 pm to 2 am. It is during this crucial rest period that the body does it’s best healing and removal of toxins within cells.